Home » Free » Temporary » JCB Premo Card Presents Prichao! http://www.line-stickers.com/ – JCB Premo Card Presents Prichao! 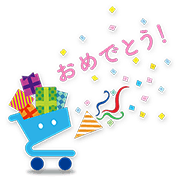 Line Sticker | JCB Premo Card Presents Prichao! 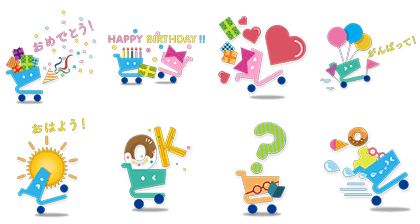 Line Sticker – Next time you want to send that special someone a gift theyʹre guaranteed to love, try sending them a JCB Premo prepaid gift card. Prichao is the mascot for these amazing cards, and now he has his own stickers on LINE! Friend the JCB Premo Card official account to get this set. Available till June 22, 2015. Name LINE Sticker: JCB Premo Card Presents Prichao! Copyright : Copyright © JCB Co., Ltd. All Rights reserved. Previous post Brown Drives in LINE Taxi Stickers!